At Adam Window centre, we realise that it is important for customers to see and feel the products they are potentially fitting into their homes. We have a dedicated showroom to showcase all the products we offer so you can be sure to make the right choice. 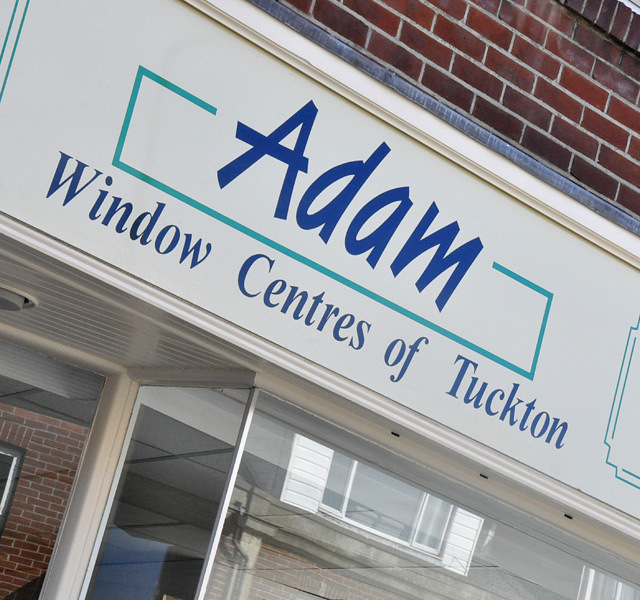 Adam Window Centres of Tuckton is one of the largest installers of windows, doors and conservatories in Dorset. We strive for high levels of customer satisfaction, quality of our products and installation. As Dorset’s only Kitemark™ certified installers you can feel secure in the knowledge that you have made a wise choice by receiving an expert survey and installation. PVCu windows, doors and conservatories add security and value and increase kerbside appeal of your home. All our windows, doors and conservatories are individually manufactured to your specific requirements giving you a choice of colour, style, size and beading to perfectly match and compliment your property. Whatever your requirements, our product range will also improve the energy efficiency of your property. Are your windows losing you money? Old PVCu or timber windows could be costing you money, resulting in higher fuel bills and devaluing your home. Double glazed PVCu windows fitted 10-20 years ago were once an advanced home improvement product. These windows and doors have now been superseded by more secure and aesthetically appealing, higher quality products. Advances in manufacturing techniques and higher quality materials mean that today’s products offer many advantages – and will also save you money. 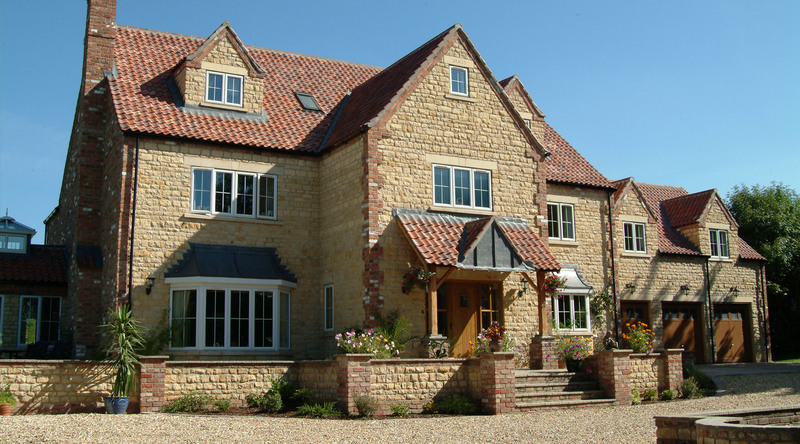 Adams supply a full range of uPVC and aluminium windows in casement, sash and tilt turn options. 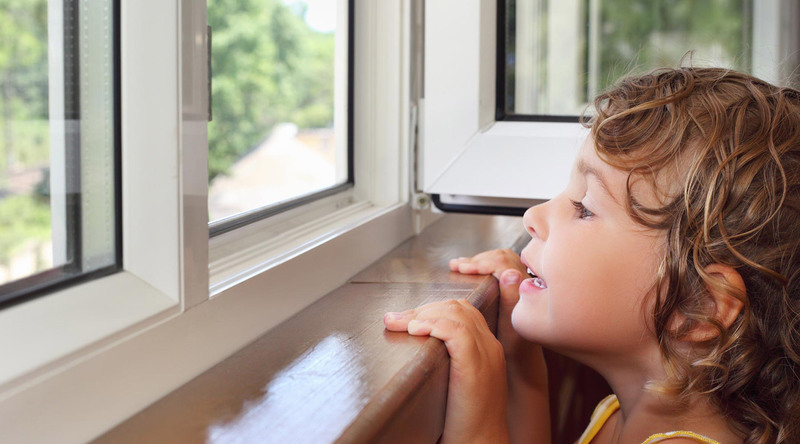 For information on quieter, more secure and energy efficient windows that are virtually maintenance free, please click here. 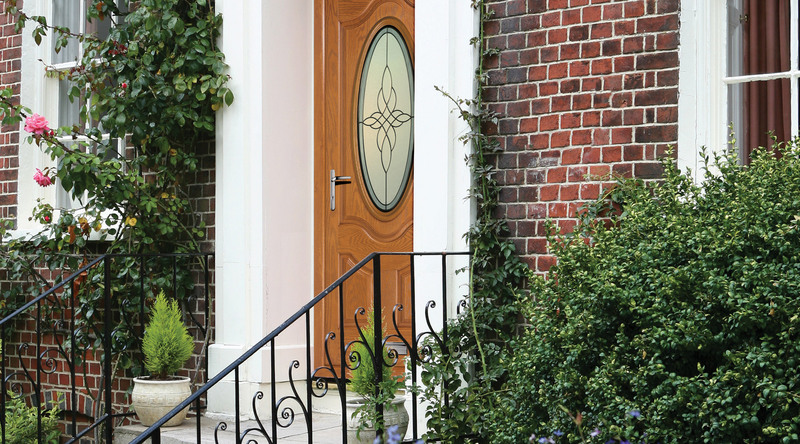 Adams supply and install an extensive range of interior and exterior doors. Entrance doors, bi-fold doors, patio doors and french doors and available in composite, uPVC and aluminium. For more information, please click here. 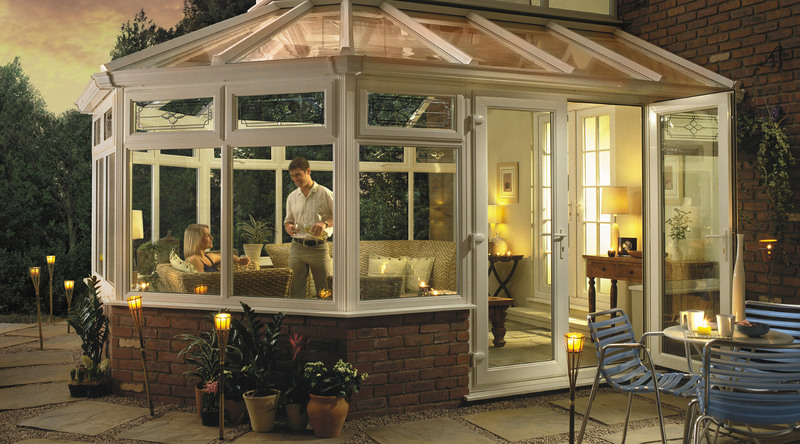 A conservatory is a great way of adding room and value to your home. With a huge range of styles, colours and sizes, an Adams bespoke conservatory will transform your property. To be inspired and for more information, please click here. Adam’s replacement uPVC fascias, soffits and guttering look great, are virtually maintenance free and add great kerbside appeal to your property. For information on the colours and wood grain effects available, please click here.